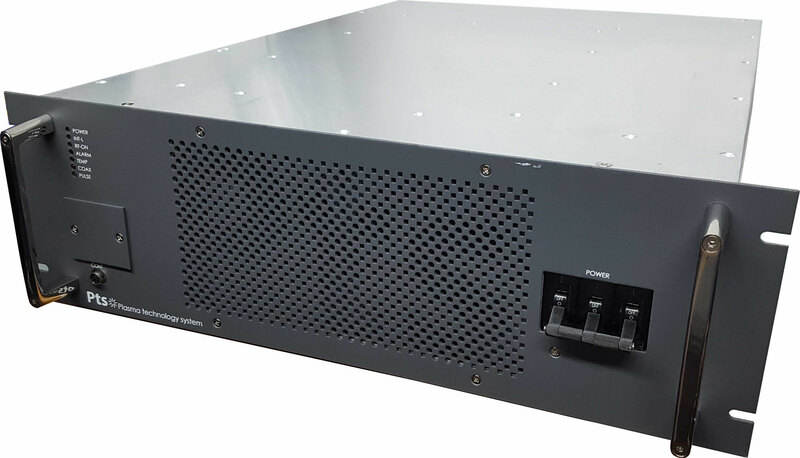 These new high-efficiency RF power generators developed by Pts are unique in comparison with the conventional generators. 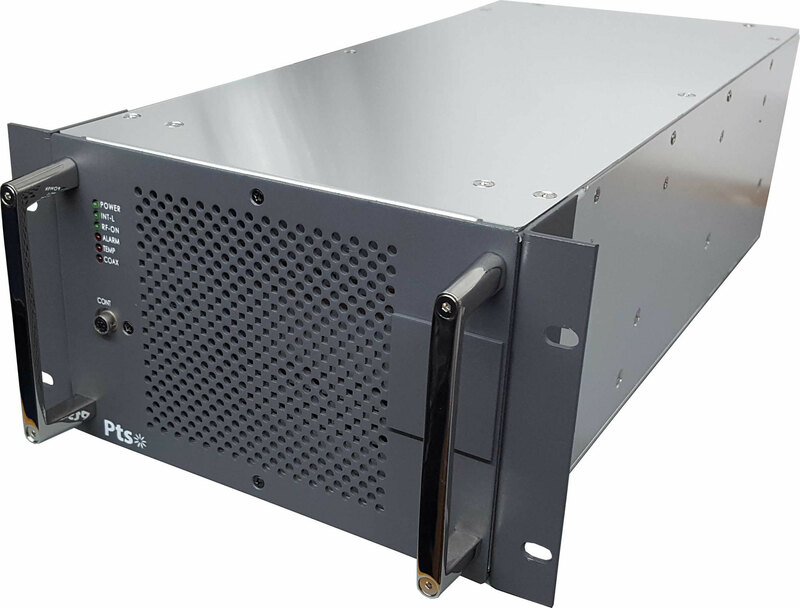 The Pts engineers have dramatically improved the reliability and durability of the RF amplifier stage. The conventional high-efficiency RF amplifiers are structurally vulnerable to the reflected power. This is not the case for the Pts generators thanks to the innovative design of their high-efficiency amplifier stage. 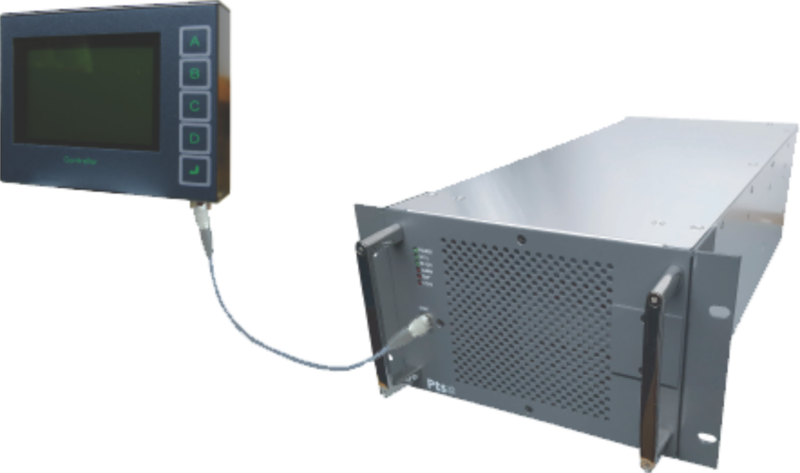 The Pts products are able to withstand a sudden and large change of the load impedance. They also tolerate a high level of reflected power caused by short circuits. Combined with others protection circuits the Pts generators offer superior product performance and stability. Copyright © 2018 SOLAYL SAS, All rights reserved.